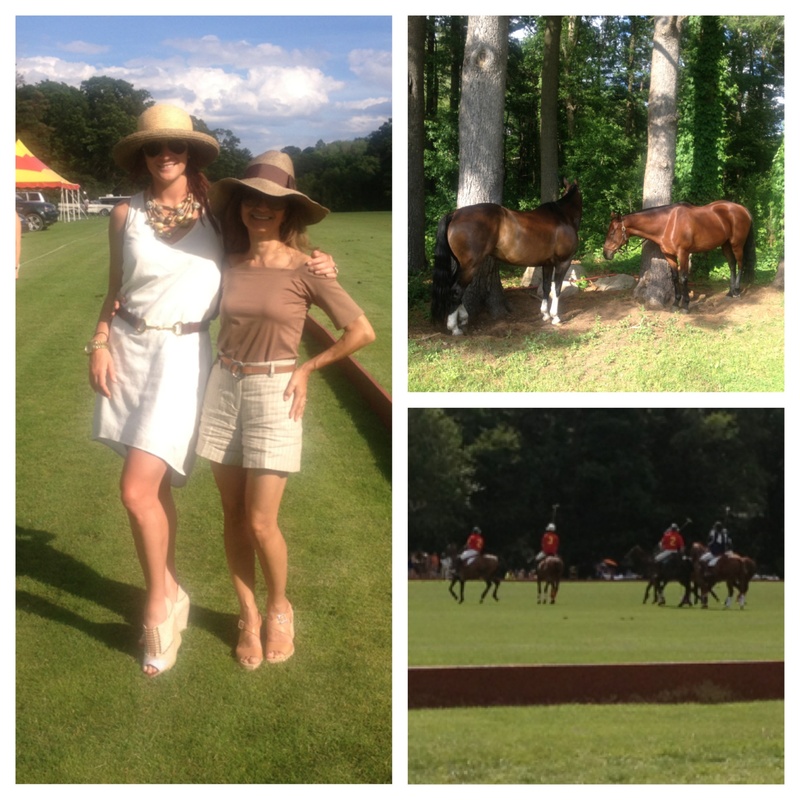 Every Sunday The Myopia Hunt Club hosts a polo match at 3PM. 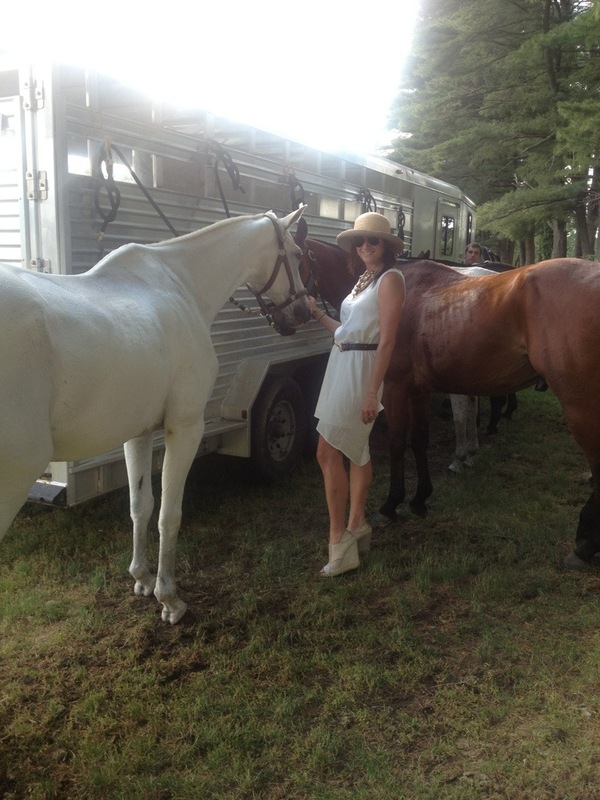 My friend Taryn Wilson and I strike a pose between chukkas. « HAPPY GAY PRIDE BOSTON!